blog from cdbk » Blog Archive » November 30th / bookmark & update. 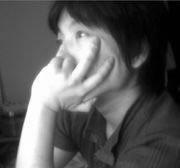 Posted on 2009/11/30 by cdbk | ブログ. Published MacBook Air 対 バス. October 28th / bookmark & update. December 7th / bookmark & update.